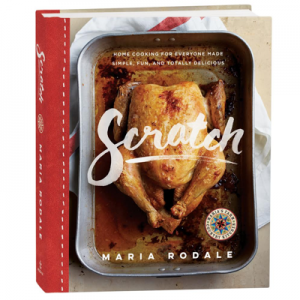 Maria’s Five Favorites: Camp Out! We’re on a camping kick here at Maria’s Farm Country Kitchen! This is probably because of the horrible winter we had—we all want to spend as much time outside as possible while we can. So today I thought I’d share my favorite adventure gear to help inspire you to enjoy camping, too—the earth-friendly way, of course—even if it’s just in your own backyard! 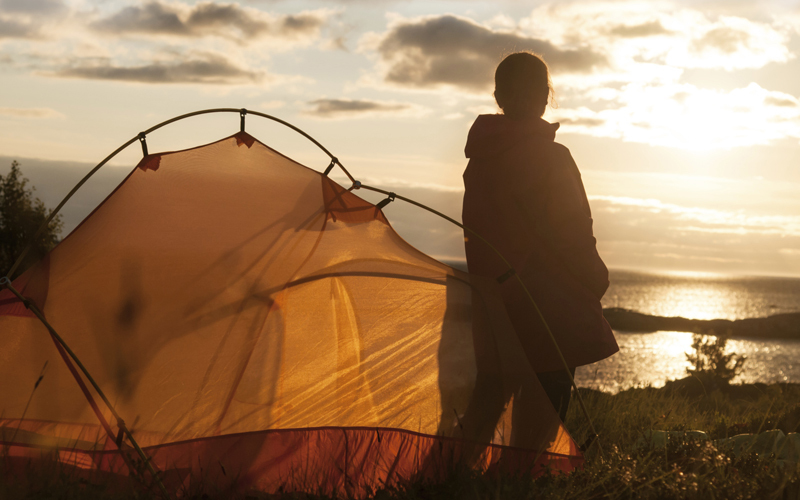 OK, so maybe you don’t like camping that much, but you know someone who does. Help them embrace outdoor adventures with this camper’s set. It includes a nontoxic herbal insect repellent, a bar of natural citronella fir soap, and a nontoxic, sustainable soy wax and insect-repelling citronella candle. 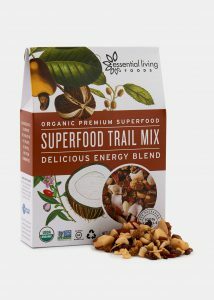 This yummy trail mix is perfect for snacking on during a hike or while lounging by the tent. It contains ingredients that are raw, kosher, certified organic, GMO free, vegan, gluten free, and wildharvested through fair-trade farming practices. It comes in recyclable packaging, and Essential Living Foods donates a portion of profits through 1% for the Planet. 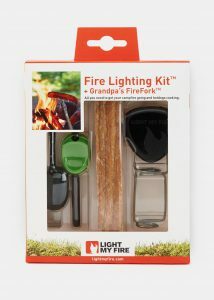 Safely start a fire with this environmentally friendly kit that’s ideal for camping. 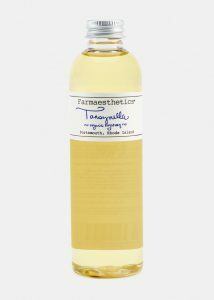 This organic blend of essential eucalyptus and rosemary oils and vitamin E will keep the bugs away without chemicals or artificial fragrances. Rub onto your skin or add a few drops to your organic sunscreen or body lotion. It’s also safe to use on pets. 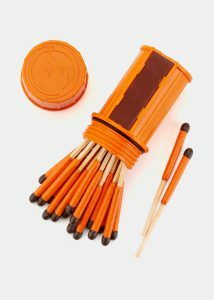 These durable, windproof, and waterproof matches are ideal for the outdoors and come packaged in a recycled-paper box. 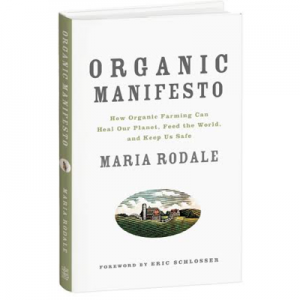 Find more environmentally friendly camping gear at Rodale’s! One Response to Maria’s Five Favorites: Camp Out! We would live to have Maria’s Farm Country products at FarmFest! FarmFest.paorganic.org.